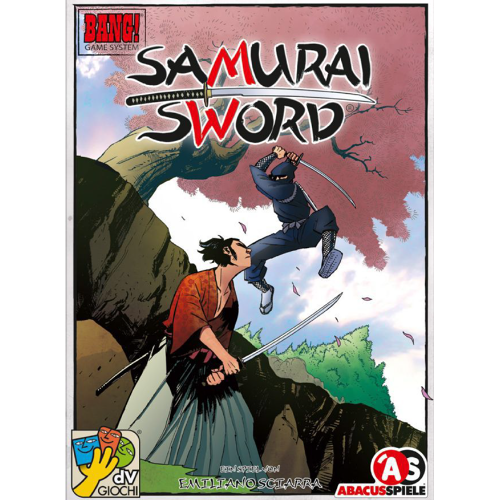 Samurai Sword is a game based on the proven Bang! mechanisms and set in feudal Japan. In this game, the familiar features of Bang! are enhanced by more dynamic and fast-paced game play, and thanks to a new scoring system – based on honour points and resilience points – there is no player elimination. Everybody gets to fight to the very end! Also, weapons and attacks are fused into a single card.